Westfalia Fruit is a leading multinational supplier of fresh fruit and related​ products to international markets. Through our vertically-integrated supply chain we grow, source and ripen, pack, process and market quality avocados and other produce – across the year and across the globe. 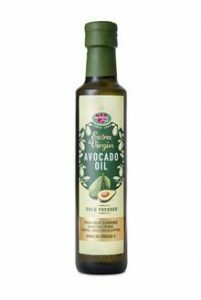 Avocado estates are operated in all major origins, including southern Africa, Mexico, Chile, Colombia, Peru and California in the USA. 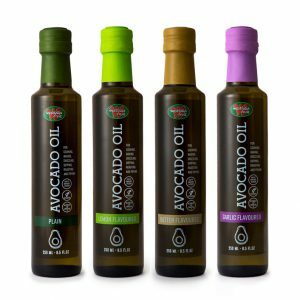 With the largest avocado-growing footprint in the world, we are recognised as the #avoexperts, and have become the supplier of choice to both retail and wholesale customers whom we serve from sales offices in the UK, Europe, North America, Latin America and southern Africa. We now also supply a wider range of fresh fruit including mangoes, blueberries, pomegranates, apples, grapes, stone fruit, citrus, cherries and passion fruit. These expanded production capabilities, together with our ripening and packing proficiencies, enhance our profile as the #fruitexperts, particularly in markets where there is high demand for top-quality fresh and value-added produce. 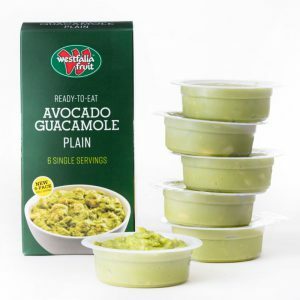 Processed products on offer in specific markets include flavoured and plain avocado oils, avocado puree and guacamole, IQF avocado pieces, HPP products and dried fruit. Westfalia’s commitment to research and development is evidenced by the large pipeline of innovations serviced by our technical facilities. Strong focus remains on novel cultivar development, product innovation, eco-friendly packaging and other sustainability initiatives. In-house and partner nurseries provide superior rootstocks and licensed varieties for expanding our production capacity to meet ever-growing demand. 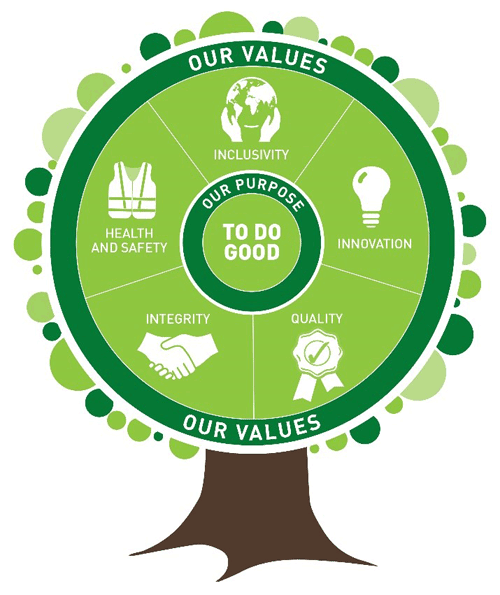 Accreditations ranging from GlobalGAP, IFS, Fairtrade and Sedex to BRC and HACCP assure customers of our commitment to producing safe, high-quality food while ensuring the sustainable and responsible management of our bio-resources and the communities and environment in which we operate. Westfalia Fruit is part of the privately-held Hans Merensky Holdings (HMH) Group, which was established 70 years ago. Headquartered in Johannesburg, South Africa, this natural resource-based group conducts its agribusiness and timber activities under the Westfalia Fruit and Merensky Timber brands respectively.